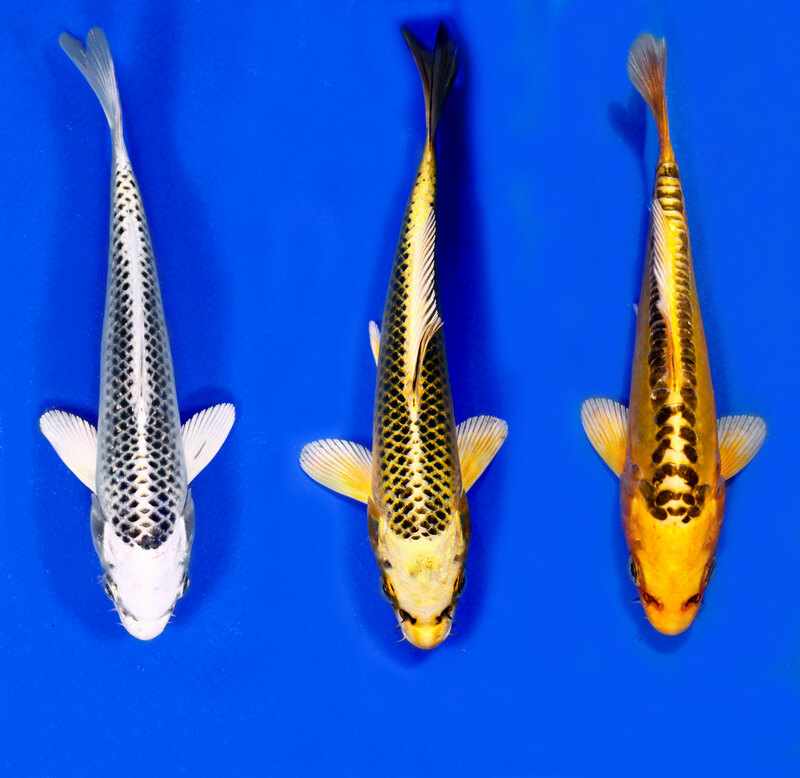 More varieties and a wider selection means more for your customers to choose from. 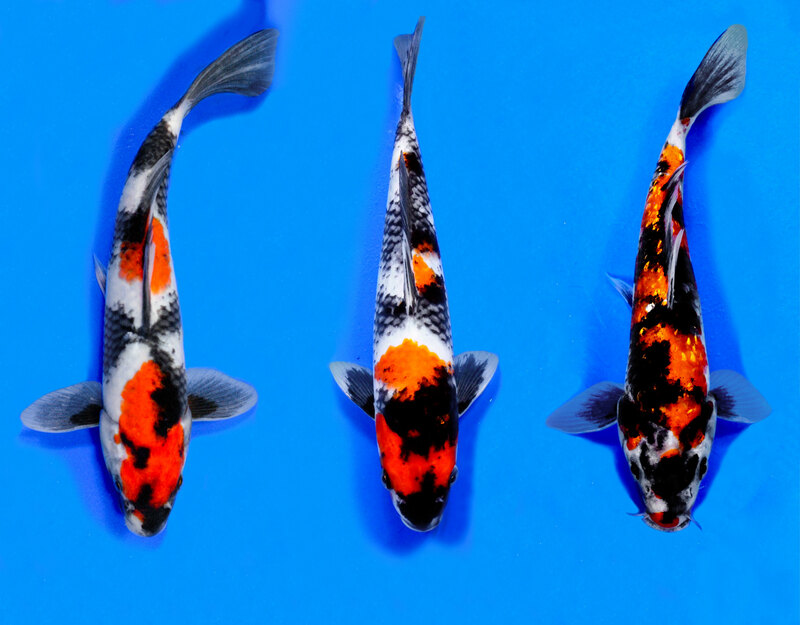 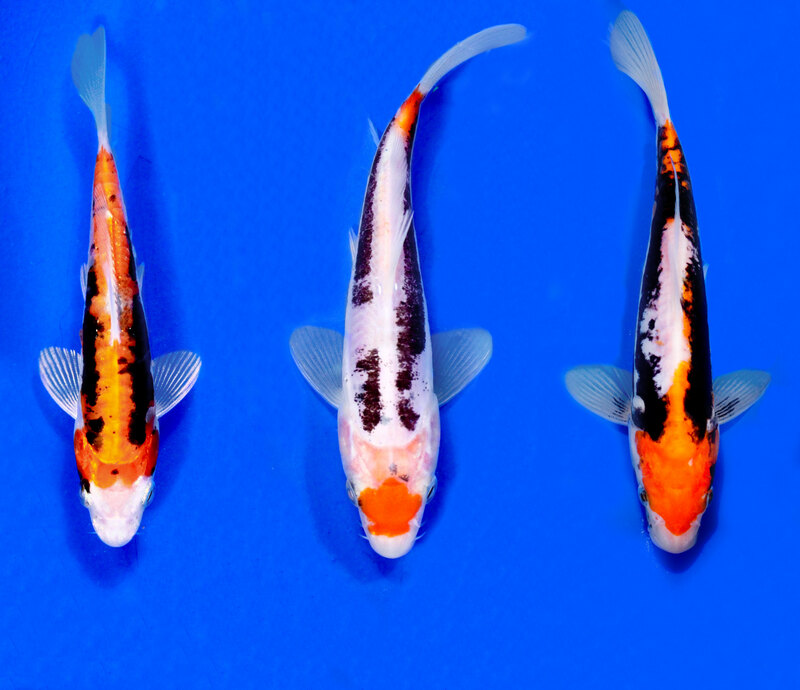 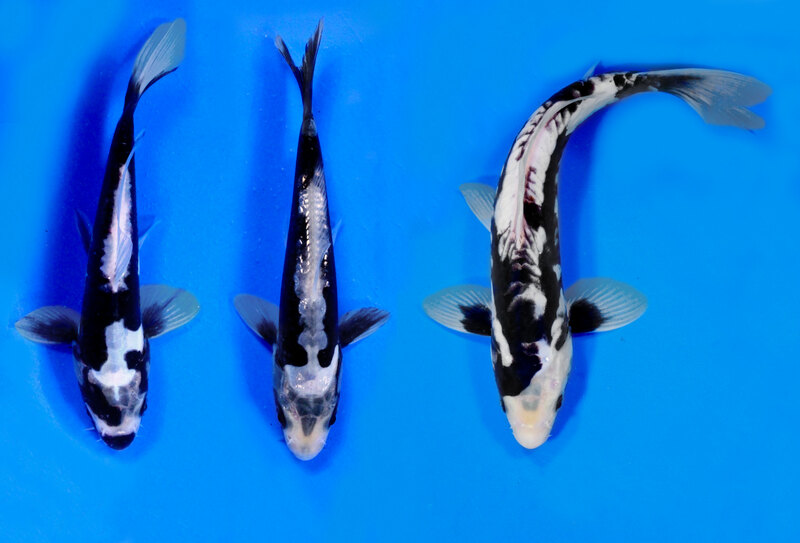 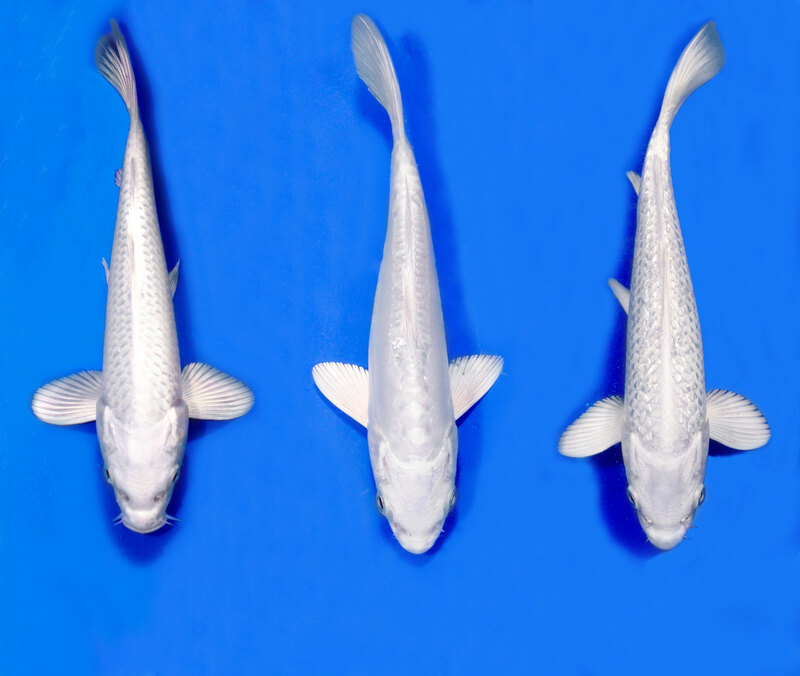 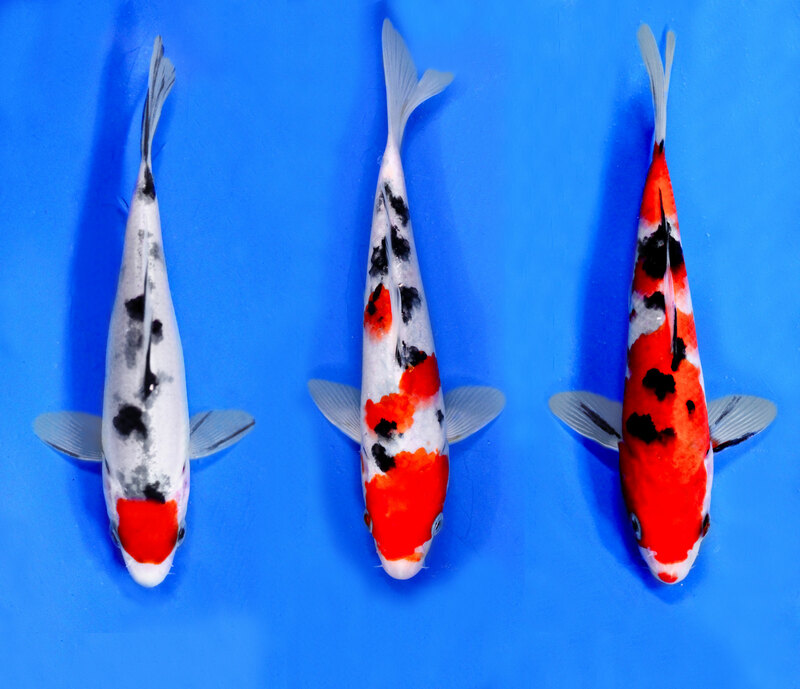 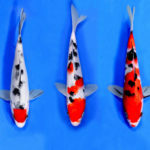 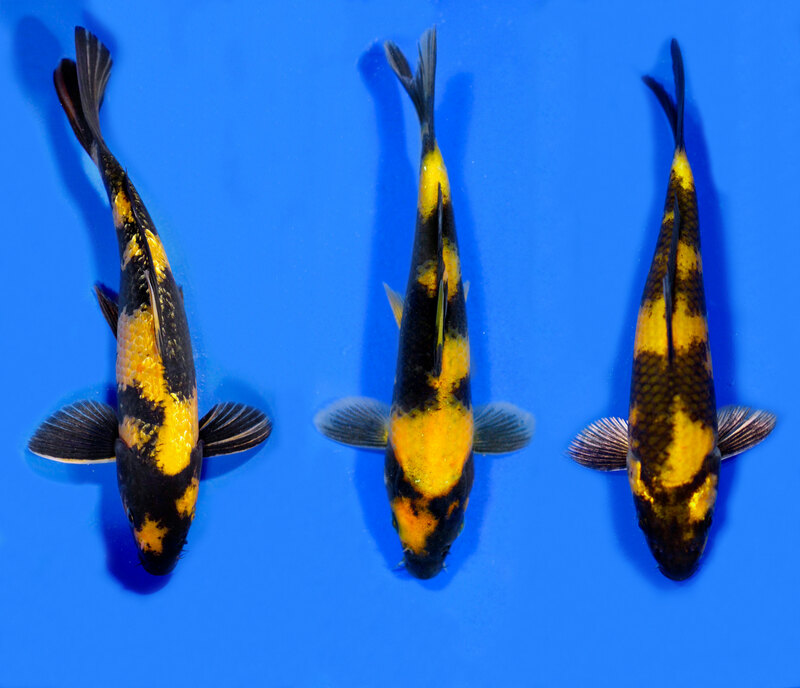 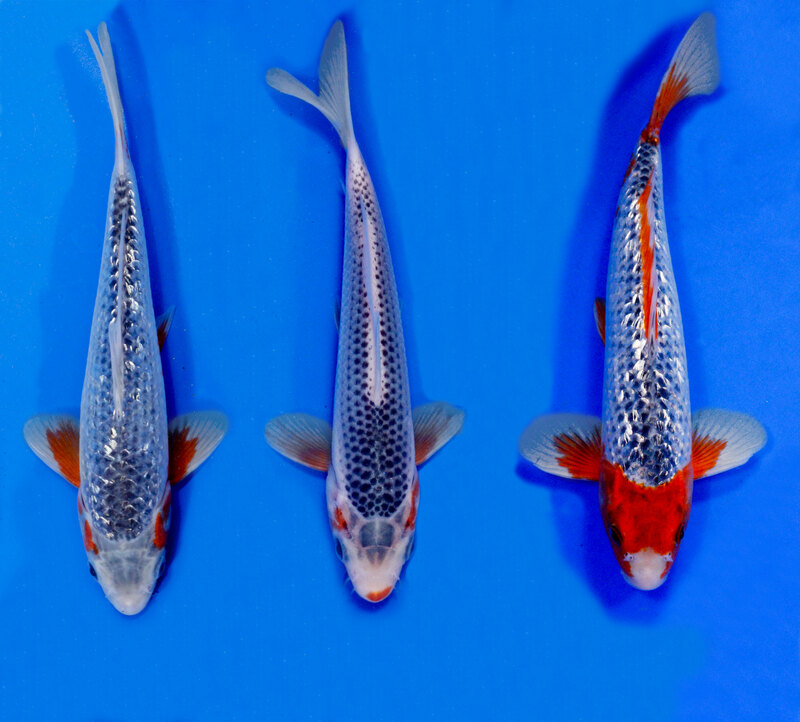 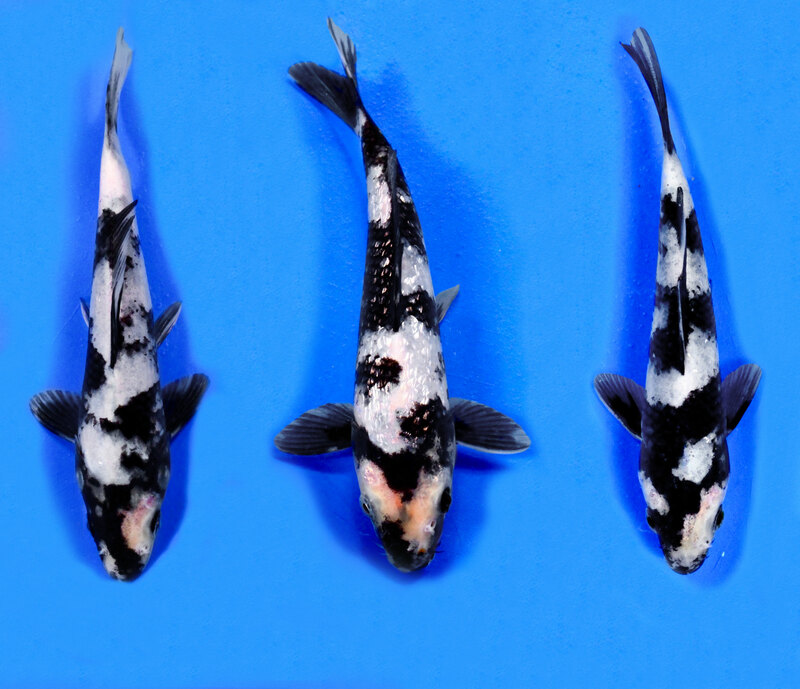 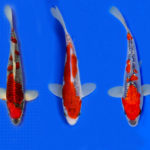 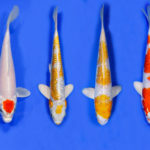 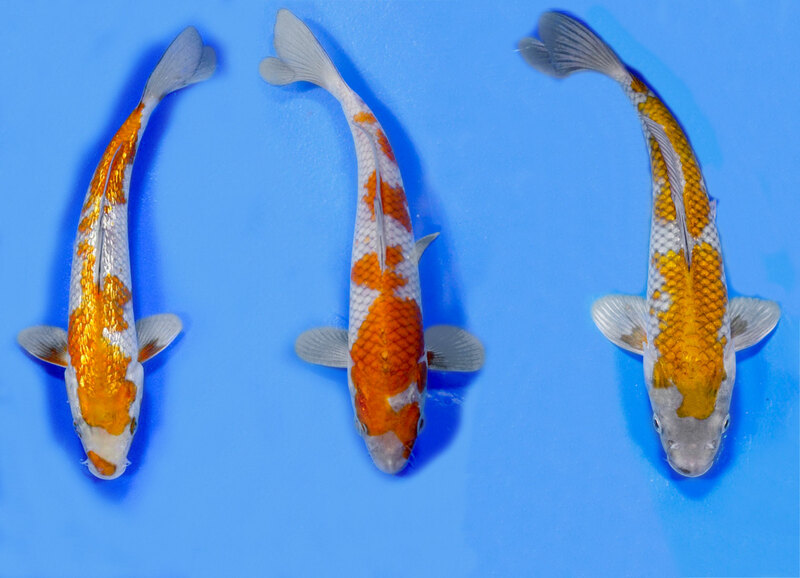 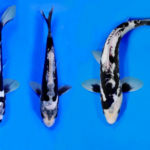 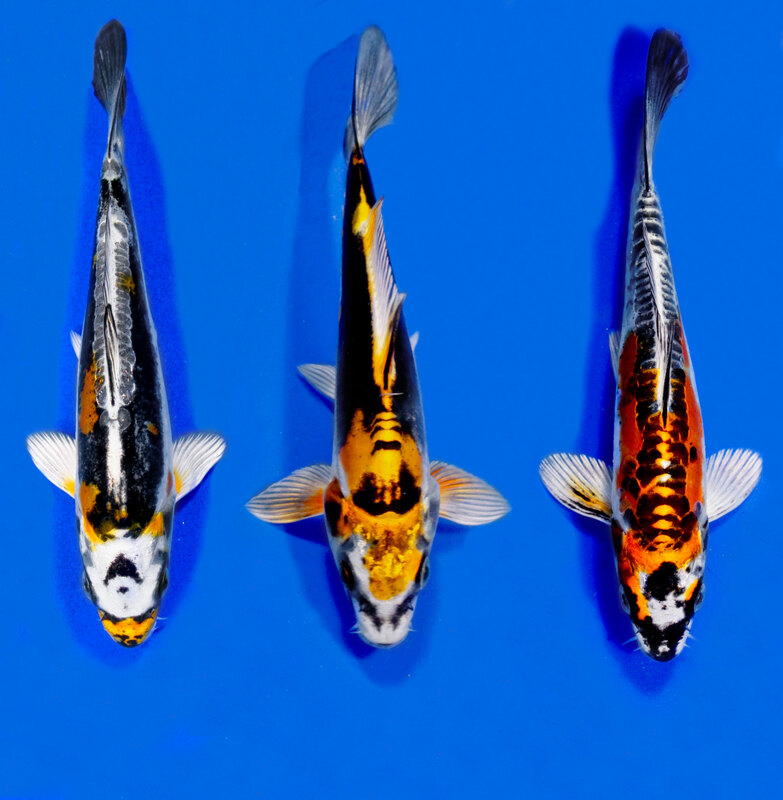 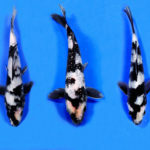 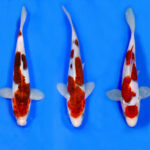 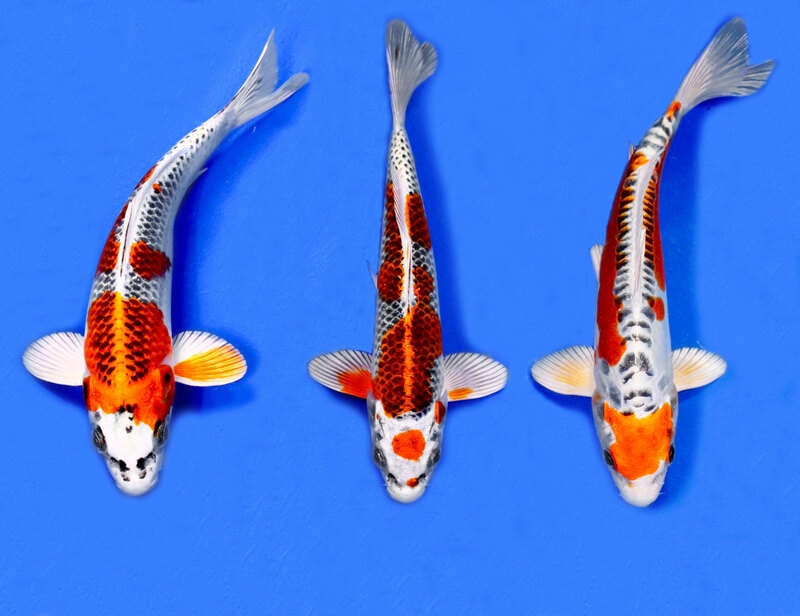 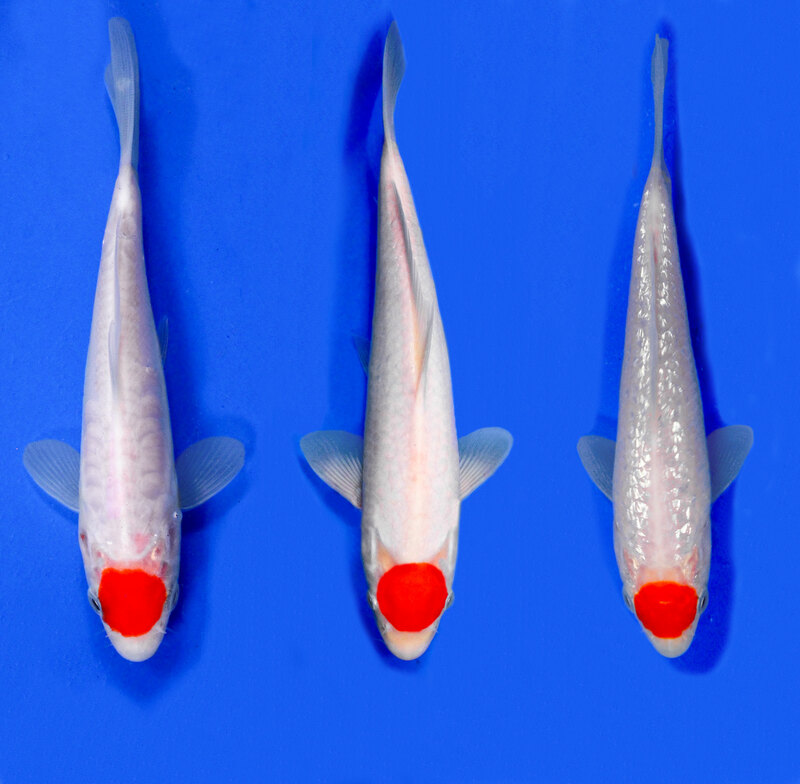 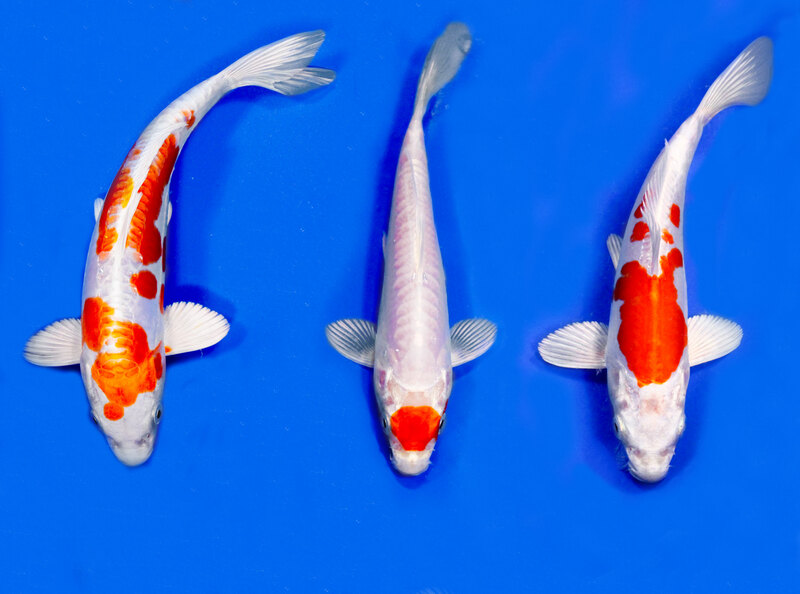 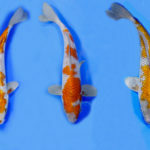 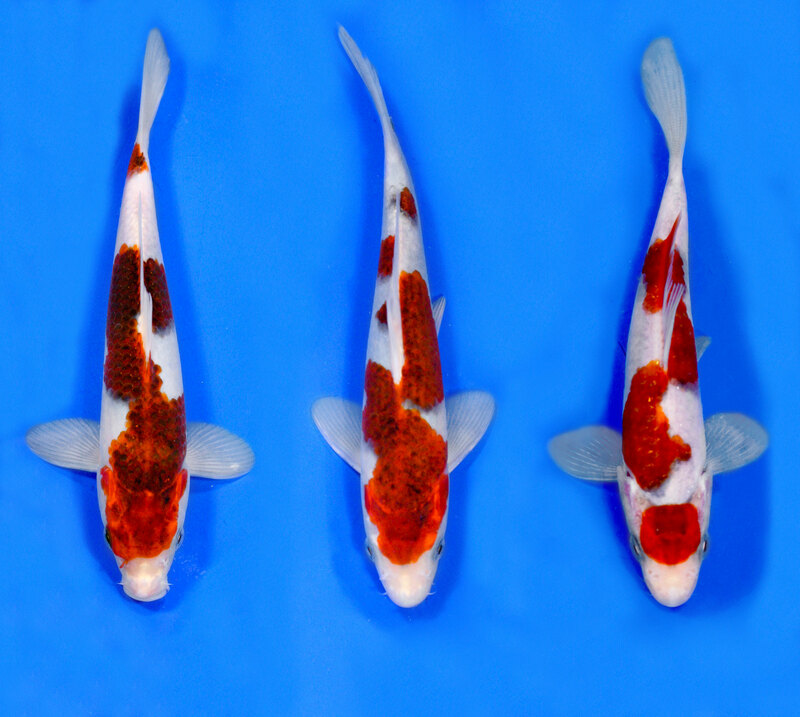 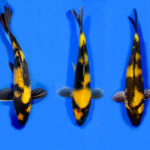 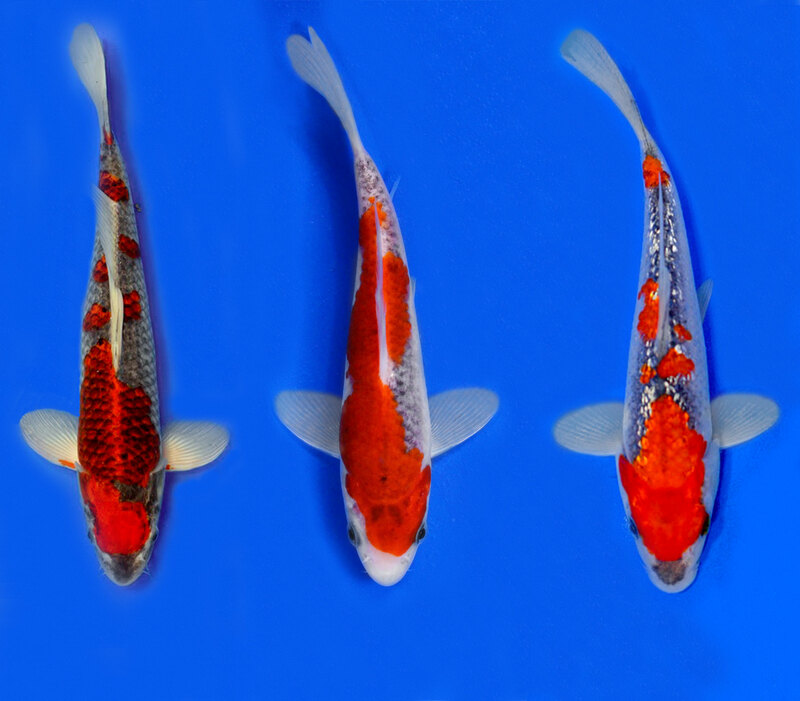 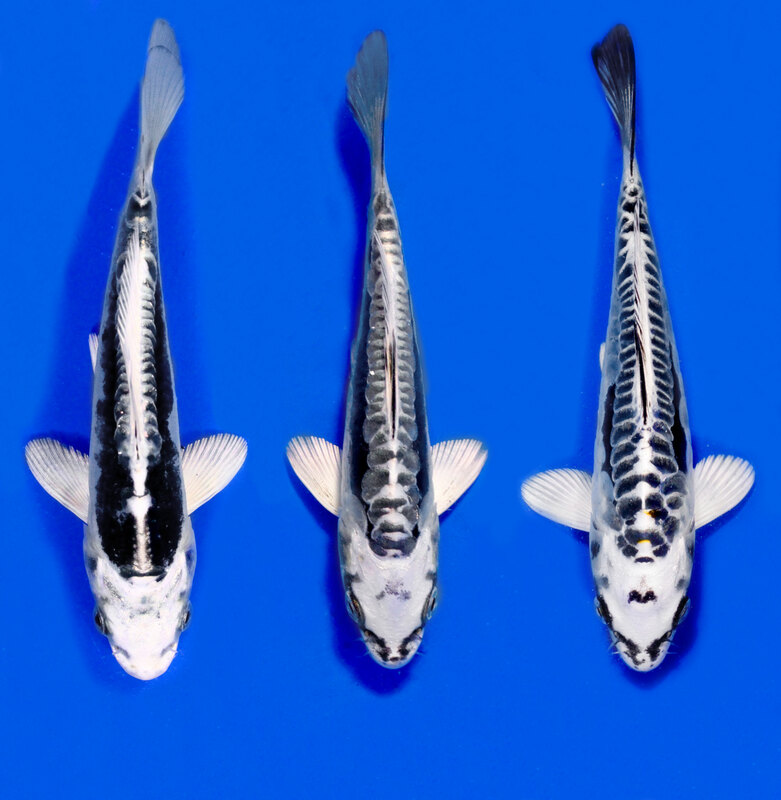 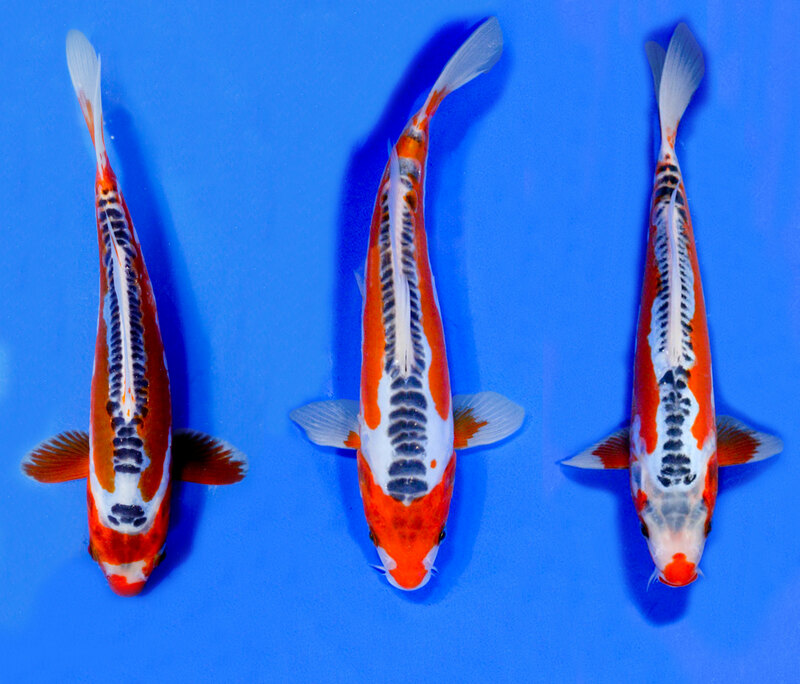 We produce all varieties of Koi and Butterfly Koi, in addition to a wide range of Goldfish and other Cold water Ornamentals. 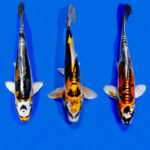 Take a look at the photo galleries to see what we have to offer. 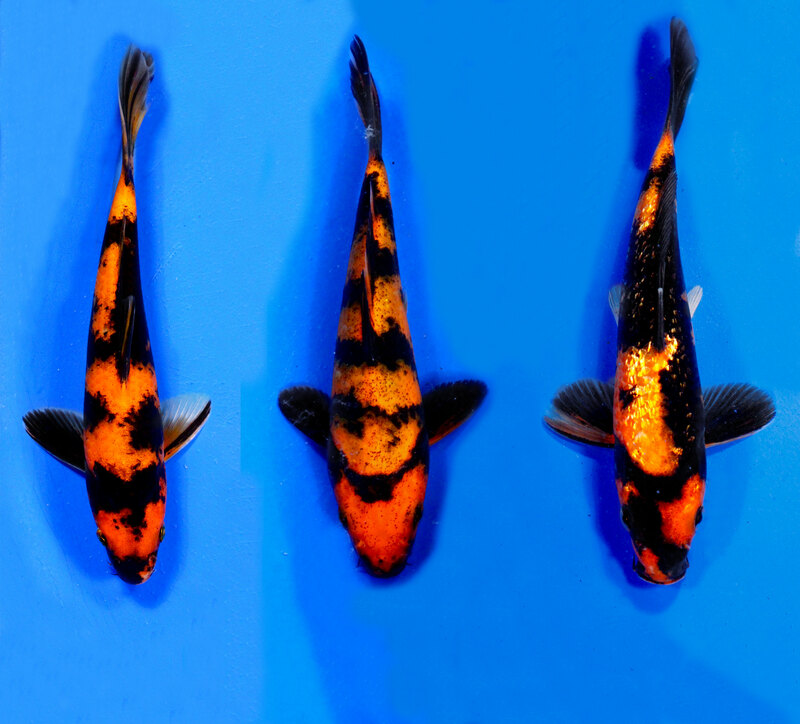 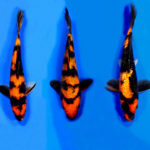 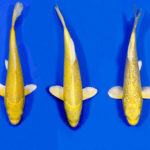 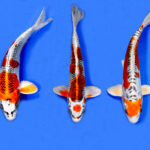 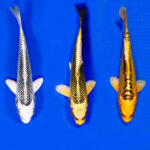 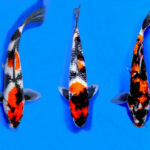 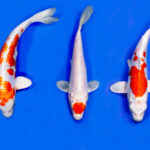 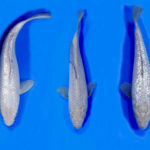 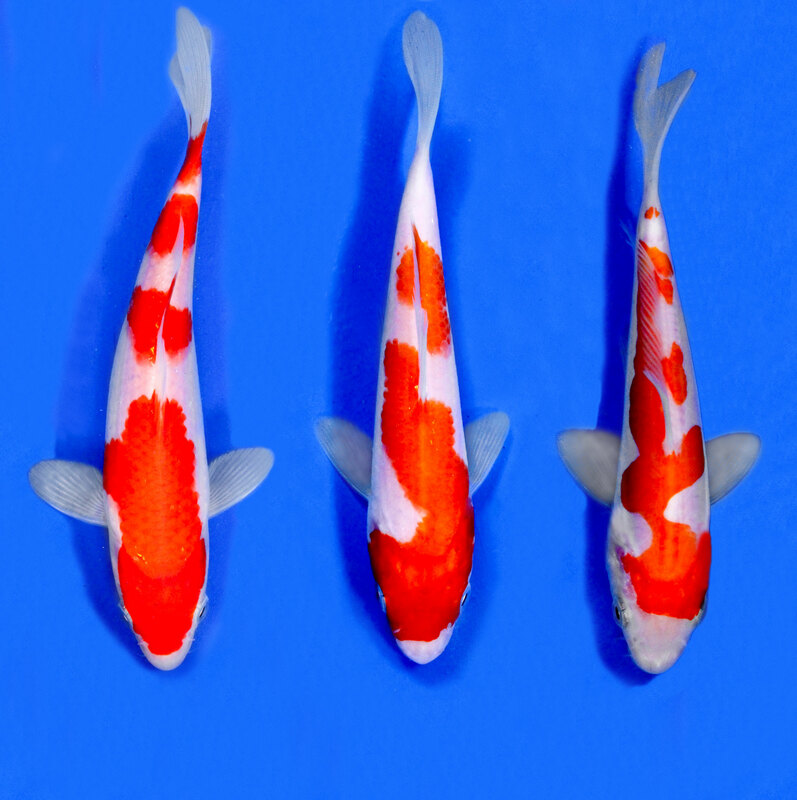 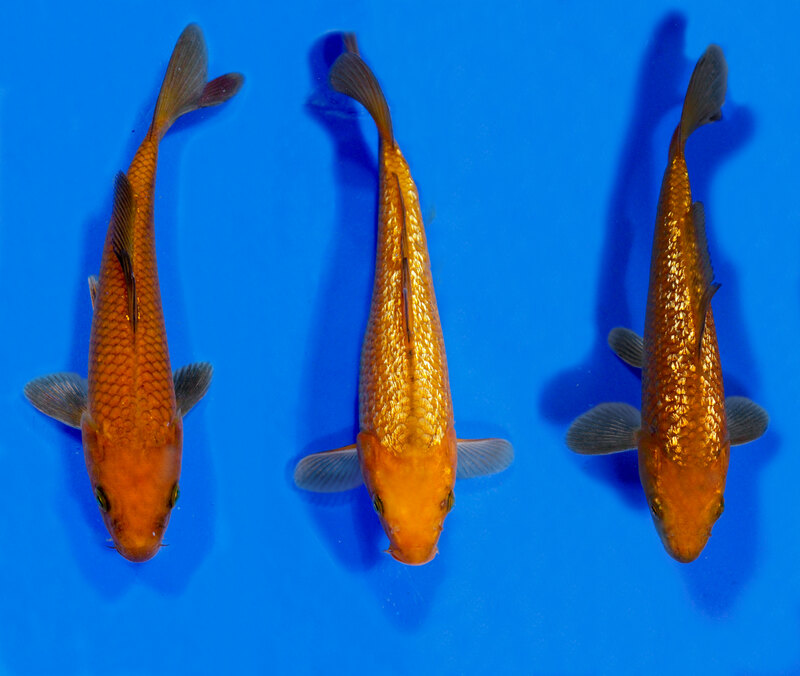 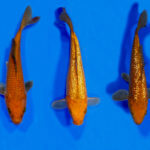 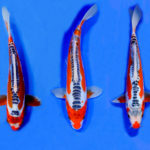 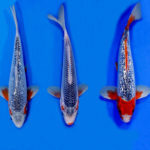 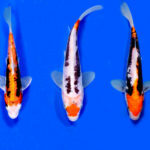 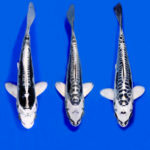 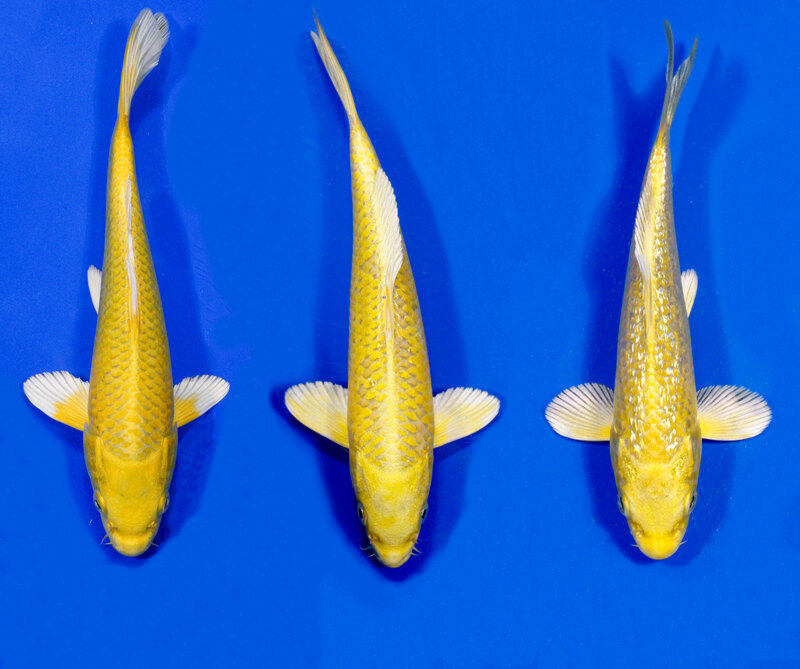 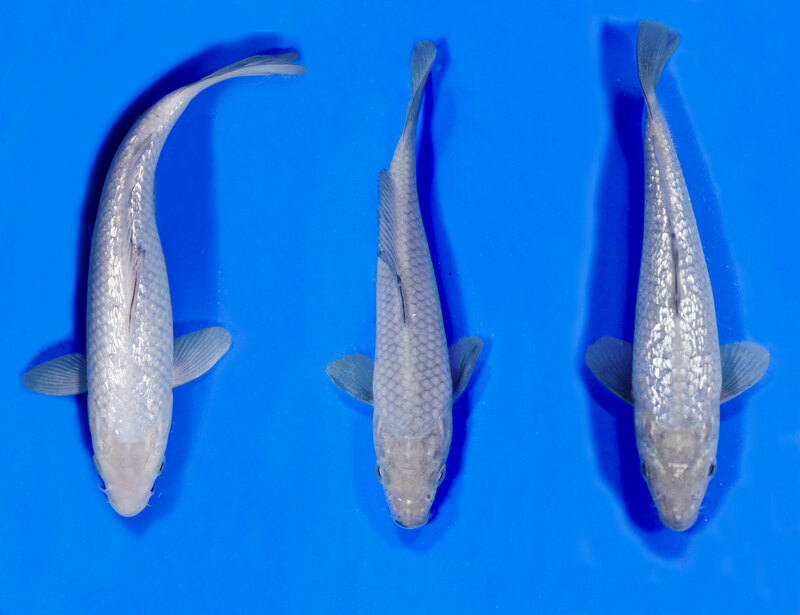 We have been purchasing goldfish and koi from Blue Ridge Fish Hatchery for well over 25 years. 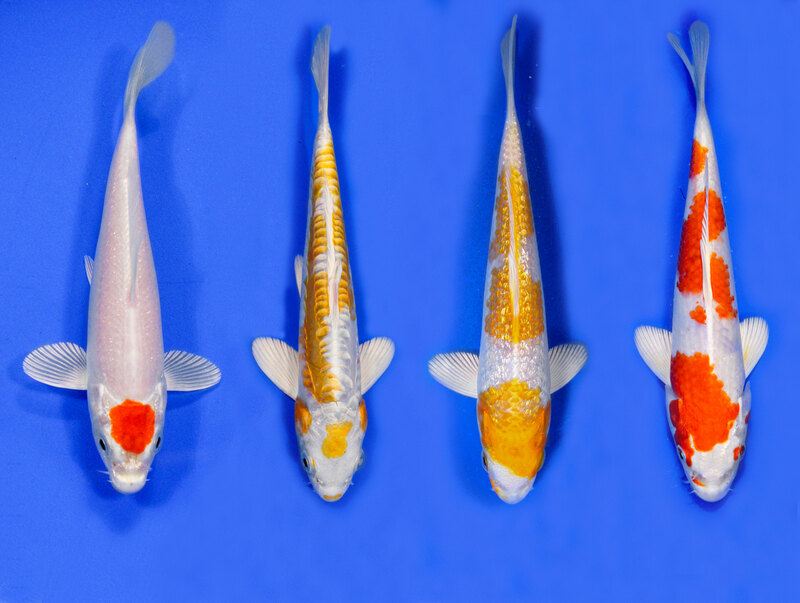 The fish have always been colorful, healthy and happy. 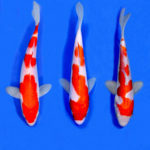 The staff is always courteous and helpful. 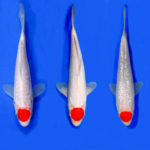 We take pride in supplying only the highest quality fish to our customers. 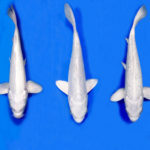 The sales staff and fish from Blue Ridge are the best in the industry.